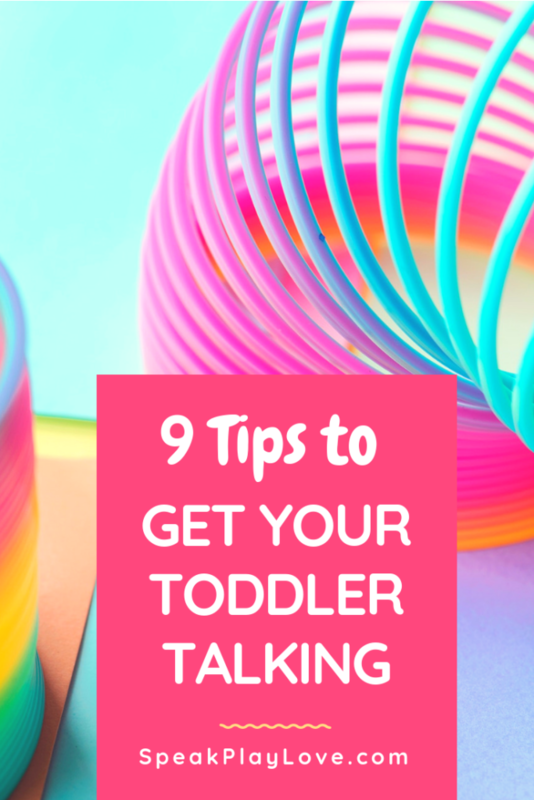 9 Tips to Get Your Toddler Talking: It’s All About Creating Opportunities | Speak. Play. Love. 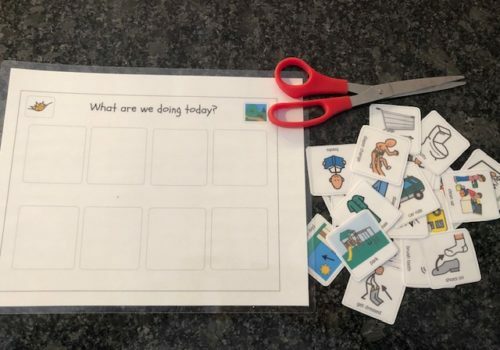 This is great to practice when you are playing a repetitive game or song, but it can be used any time throughout the day when it’s time to say a word that your tot knows. 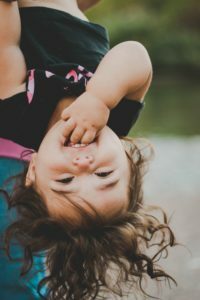 Example: After a few repetitions of saying, “Ready, Set, Go!” before putting your little one upside down or doing a pillow squish on her belly, you can say “Ready, Set . . .” Wait a few seconds with an excited, expectant look on your face to see if she will say “Go!” If she doesn’t say anything, then you can say it right before you do the action. When she does start to say it, then she won’t have to wait so long. So. . . talking = she gets the fun thing sooner! “Ring Around the Rosies” – Stop before “down” to see if your little one will say it. “Old McDonald” – Go ahead and sing the fist couple of sounds and then see if your child will say that animal sound if you use the Expectant Pause. Okay, I know the word ‘sabotage’ sounds terrible (but that’s what we call it in the ‘biz’). 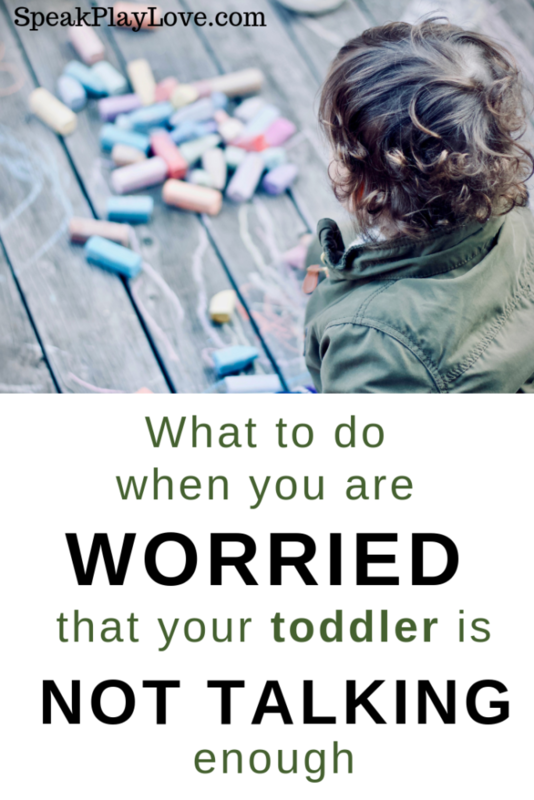 It is really just setting up some opportunities around the house so you know your child will need to communicate to get your help. Examples: Put a preferred toy within view but out of reach, so your child will have to ask you for help. OR put him in the bath but “forget” to put in the bath toys until he asks. Maybe start to eat one of his favorite snacks in front of him and don’t share until he uses some form of communication. Sometimes reluctant talkers need practice making sounds with their mouth – fun sounds are a great place to start. Make snake sounds, “Ssssss” and scare each other! When you and your child are playing with a toy that has multiple pieces to it (puzzles, stacking cups/blocks, Mr. Potato Head, car ramp), try being “in control” of the pieces. 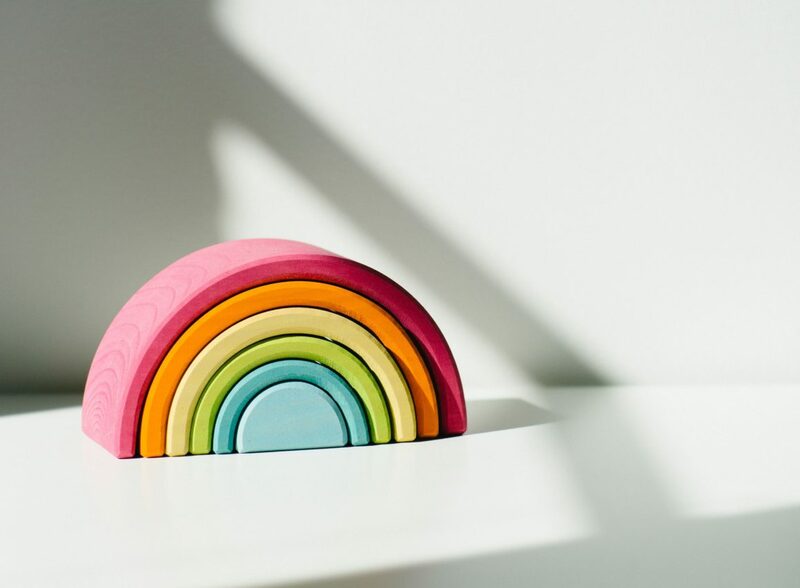 Instead of just putting them out on the floor, you’ll want to have the pieces out of your child’s reach so he has an opportunity to request the piece instead of just grabbing the next one. If you want a detailed example of this technique, check out my article on Using Mr. Potato Head to Get Your Child to Talk (Read the Early Talker section). 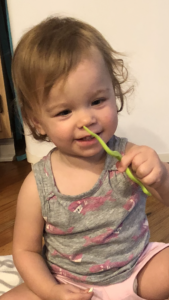 Sure, there are educational programs out there and those are better than non-educational programs, BUT no program on television is going to increase language development the way that interacting with a parent/caregiver will. That’s because educational programs and apps teach concepts, but they don’t actually teach how to talk or give practice. Research is now showing that over-use of devices can lead to delays in communication development, attention span, and school performance. 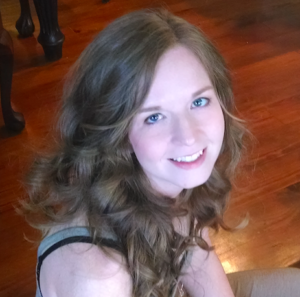 Check out this article and video from the American Speech Language Hearing Association (ASHA). 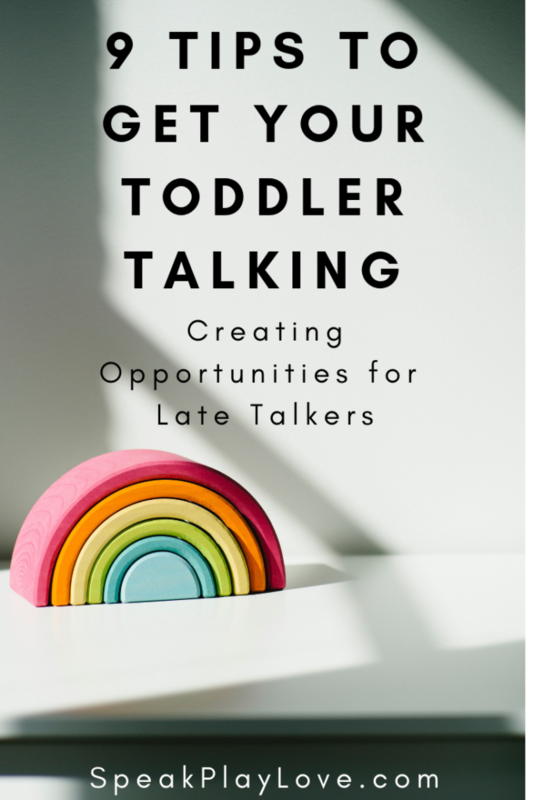 Note: These tips are intended for children who are either still technically meeting their milestones, but are a bit on the late side (sometimes referred to as a Late Talker) or who are already receiving speech therapy and would like to supplement what the therapist is doing. 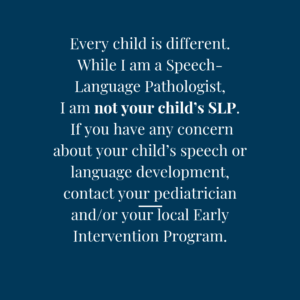 (Remember that an SLP is only working with your child for a short time each week – YOU are the one with your child 99% of the time). 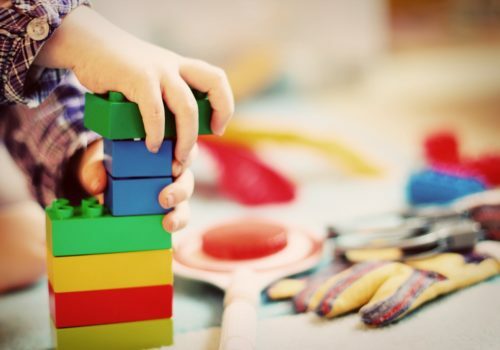 If you have any concerns about your child’s development PLEASE talk to your child’s pediatrician and/or your local Early Intervention Program. 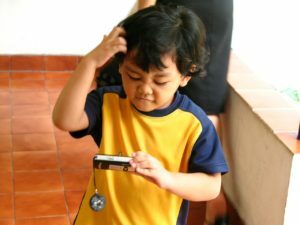 Does your child have a favorite ‘silly’ sound to make when playing? -Mine loves to make monkey sounds! 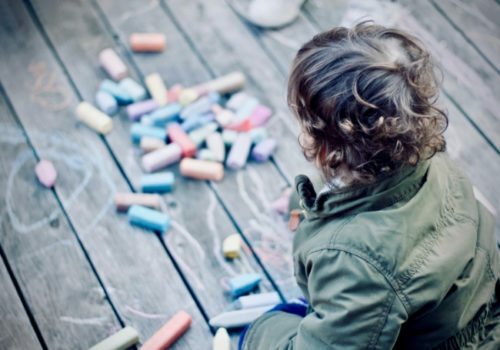 Do you have experience with an Early Intervention Program? Please share your experience or tips with other parents in a comment below!